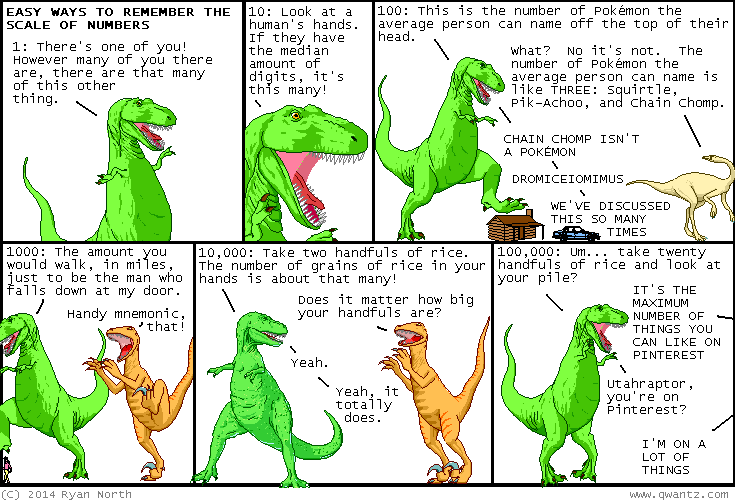 Dinosaur Comics - October 20th, 2014 - awesome fun times! One year ago today: "starfleet" was the only word in this comic that spell-check didn't recognize. i fixed that.